What was initially a controversial approach to treatment, intraoperative chemotherapy and radiation has become more commonplace due to its life extending benefits. These treatments are applied directly to the location of a patient’s cancer while they are undergoing a surgical procedure. The purpose of intraoperative treatments is to kill any remaining microscopic mesothelioma cells after visible tumors are removed. Dr. Paul Sugarbaker pioneered intraoperative chemotherapy, known as hyperthermic intraperitoneal therapy (HIPEC), for patients with a diagnosis of peritoneal mesothelioma. Although there are still those in the medical community who are critical of the procedure, the success rates and survival rates are constantly improving. One study showed that those who had an operative cytoreductive surgery with HIPEC doubled their 2-year survival rate. Survivors like Alexis Kidd have this treatment to thank for their recovery. Dr. Paul Sugarbaker’s brother, Dr. David Sugarbaker, has also used intraoperative chemotherapy in patients with pleural mesothelioma after having an extrapleural pneumonectomy. For those who opt for the alternative to the EPP, pleurectomy with decortication, intraoperative radiation is used to kill remaining cancer cells. Get connected with top specialists using our free Doctor Match program. Adjuvant chemotherapy is used to destroy mesothelioma cells that doctors were unable to remove with surgery alone. 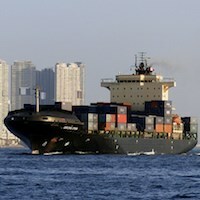 This type of multimodal chemotherapy treatment is also responsible for longer survival times in mesothelioma patients. The idea behind neoadjuvant therapy is to shrink any tumors before attempting surgery. Therefore the chemotherapy is administered with the intention of having a future surgical procedure. Chemotherapy and radiation therapy are the most well-known and traditional treatment methods for patients with all types of cancer. These traditional treatment methods haven’t always been the most effective for mesothelioma patients, but multimodal treatment methods are changing that. It wasn’t long ago that chemotherapy didn’t have much effect for mesothelioma patients. However, the introduction of new chemotherapy drugs a little over a decade ago has given patients and families cause for hope. Furthering the cause for hope is the way chemotherapy is being administered in addition to surgical treatment. One of the best developments in treating mesothelioma with multiple modes of therapy is the use of neoadjuvant and adjuvant chemotherapy. Neoadjuvant chemotherapy is chemotherapy that is applied prior to surgery whereas adjuvant chemotherapy is administered post-surgery. 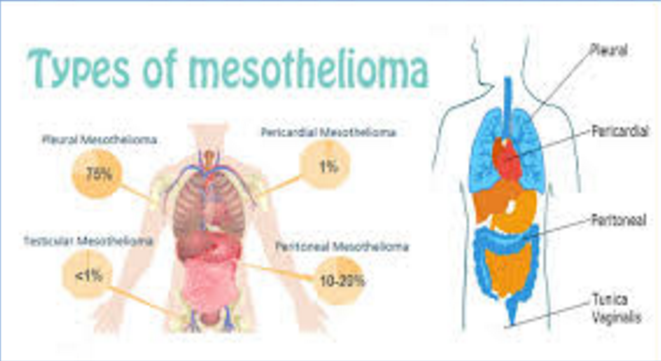 A study in 2004 in 16 patients in varying stages of mesothelioma who had chemotherapy prior to an extrapleural pneumonectomy resulted in several patients living over 3 years, while the median survival for this group was just under 2 years from the date of the surgery. 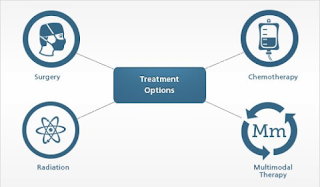 As multimodal therapy is used in essentially all patients who undergo surgery, it is up to the mesothelioma specialist to decide whether neoadjuvant or adjuvant chemotherapy is more appropriate for the patient. However, adjuvant chemotherapy is often replaced with adjuvant radiation therapy, especially in patients who had a pleurectomy with decortication or patients undergoing a trimodality approach. 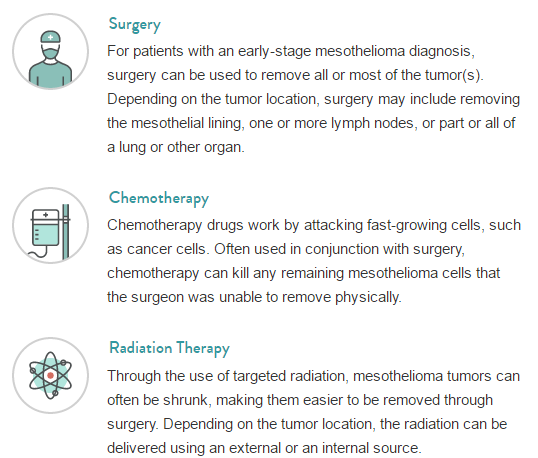 There are treatment options available for patients with all stages of mesothelioma and include surgery, chemotherapy, radiation and new clinical options. Doctors offer three primary types of treatment to malignant mesothelioma patients: Surgery, chemotherapy and radiation. The types of treatment you receive depend on your diagnosis, the stage and type of your mesothelioma and your overall health. If the cancer has not yet spread, a combination of radiation, surgery and chemotherapy likely will be offered to you. This combined approach to treatment is called multimodal therapy. If the mesothelioma already has spread significantly, doctors typically recommend palliative treatments that can help alleviate pain, breathing problems and other cancer symptoms that lessen your quality of life. You are still likely to be offered radiation and chemotherapy, but probably not major surgery options. Radiation therapy can soothe pain and correct breathing issues by shrinking tumors that press on your nerves, veins and airways. Chemotherapy also shrinks tumors, helping with chest pain and night sweats. Non-curative surgeries can remove tumors that cause troublesome symptoms, or drain fluid that builds up in the chest or abdomen. You may also want to talk to your doctor about other treatment options beyond surgery, chemotherapy and radiation therapy. Experimental treatments exist, mostly in clinical trials, and sometimes they can make a huge difference. 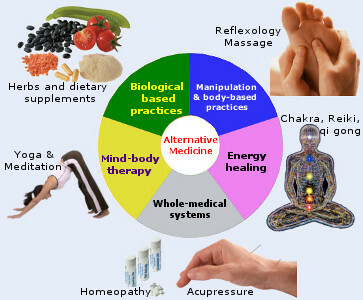 Some patients also pursue alternative treatments like massage therapy, acupuncture or yoga. These can often be added to standard treatments like chemotherapy, so talk with your doctor about which therapies you'd like to explore. Surgical options are available for both curative and pain-relief purposes for all types of mesothelioma. Recovery from surgery can last several weeks. Chemotherapy is an effective and viable form of treatment viable for patients with all 4 stages of malignant mesothelioma. 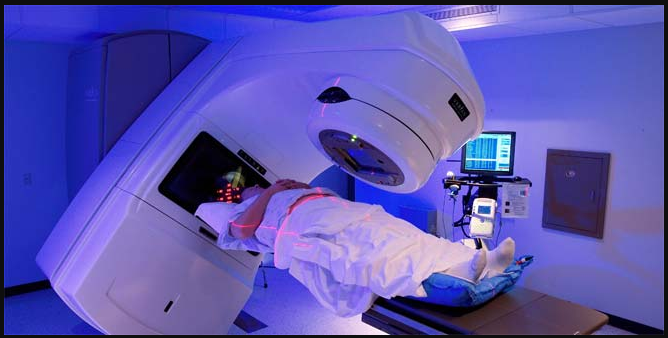 Radiation therapy can be used before and after surgery to help shrink tumors and kill remaining cancer cells in a specific area of the body. Aggressive surgical treatments combined with chemotherapy and radiation have increased the life expectancy of many patients. Clinical trials offer patients access to emerging treatments such as immunotherapy treatments, gene therapy and photodynamic therapy. For example, one of the most debilitating symptoms of pleural mesothelioma is the build-up of fluid in the pleural space around the lungs. This collection of fluid makes it very difficult to breathe and also can cause severe pain. It greatly impacts the quality of life for the patient and can make it difficult to do every day tasks. The best way to relieve this discomfort is to have the fluid removed by means of a pleurocentesis. The three standard therapies used to treat mesothelioma include surgery, chemotherapy, and radiation. In many cases, mesothelioma specialists will recommend a multimodal approach, which uses a combination of these three types of treatment. Important considerations in determining a mesothelioma treatment plan include the cancer stage, primary site affected and cell type. Treatment options also depend on whether the cancer is localized to the chest or has spread to the chest wall, diaphragm, or lymph nodes as well as your age and overall health. By kickstarting or boosting the immune system, it is possible to enhance the body’s own defenses against cancer. Since cancer is caused by faults in cell DNA, one new way of fighting cancer is by fixing or overwriting problematic genes. Through the novel use of light and photosensitizing drugs, researchers have found a way to kill cancer cells with few side effects. GERMANY - A recently published study shows DNA screening could help doctors more effectively treat mesothelioma patients using platinum-based chemotherapy regimens. Several key genes have been marked as helpful in predicting patients’ responses to their treatments. Chemotherapy was developed in the 1940s and is one of the most widely employed treatments for all types of cancer. Today, over 100 chemotherapy drugs exist on the market. Common chemotherapy drugs used to treat mesothelioma include Alimta, Cisplatin, Carboplatin, Gemcitabine, Onconase, and Navelbine. Poor efficacy is related to chemotherapy because platinum-compound agents work by inducing damages in the DNA of cancer cells. So the ability of cells to detect and repair the damages could be one of the characteristics that can help predict a patient’s outcome after chemotherapy. Results in the patients showed DNA damage response “plays a crucial role” in how well mesothelioma cells respond to chemotherapy. 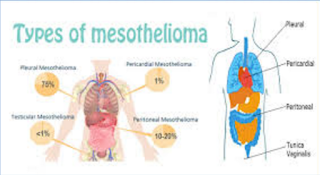 Twenty-four malignant pleural mesothelioma patients participated in the study. Twelve patients got Alimta/Platinol or Alimta/Platinol/Paraplatin after surgery. The other 12 got Platinol followed by Alimta before surgery. 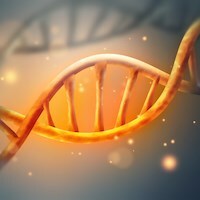 Thirty genes were identified as being related to the cell’s ability to recognize and repair DNA damage. Several of these were associated with mesothelioma spread, treatment response, and overall survival. Also, it was found that mesothelioma tumor progression may be linked to CHECK1 and XRCC2 expression. 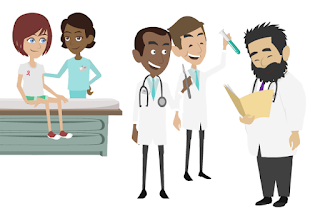 “After a prospective validation, these markers may improve clinical and pathological practice, finally leading to a patient’s benefit by an enhanced clinical management,” concluded the report. This is another example of a promising experimental therapy to come out of a clinical trial. The next step in determining whether this is a viable and effective treatment is to validate the markers in mesothelioma patients for eventual use in clinical practice.